The aftermath of the Great Recession has seen large reductions in school funding, leading to increased financial pressures on many school districts. Due to these financial pressures, school districts have had to find unique ways to reduce costs or increase expenditures. Traditionally, school districts have dealt with budgetary problems by cutting academic programs, increasing class sizes, reducing staff, and charging student activity fees (e.g., pay-to-play athletics). 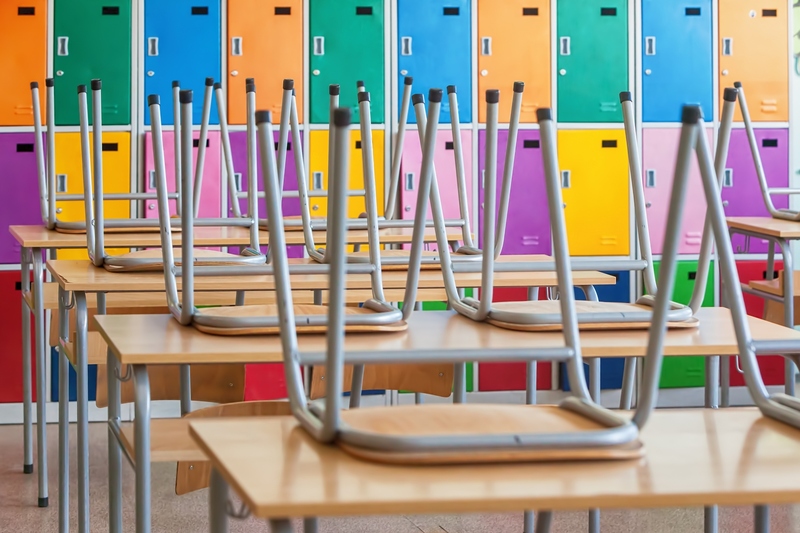 As an alternative to these types of cost-cutting measures, some, primarily rural, school districts, have championed four-day school weeks as a way to reduce costs and ease financial pressures. Like many other cost-cutting policies, the academic implications are of great importance when assessing the overall effectiveness of these types of policies. A new IZA discussion paper by Paul Thompson considers the academic implications of these four-day school weeks and suggests that detrimental effects for student achievement may arise, especially if overall instructional time is not maintained as a result of the switch from five-day to four-day weeks. This study analyzes the effects of these school schedules on student achievement and the mechanisms driving these effects using student test score data from 2007-2015 in Oregon. The analysis finds negative math and reading achievement effects of four-day school weeks, on average, with larger detrimental achievement effects for boys (in math and reading) and low-income students (reading only). The study also finds that a substantial portion of these achievement effects can be attributed to early start times and reductions in overall weekly time in school, which falls by about three and a half hours following the switch to the four-day school week.